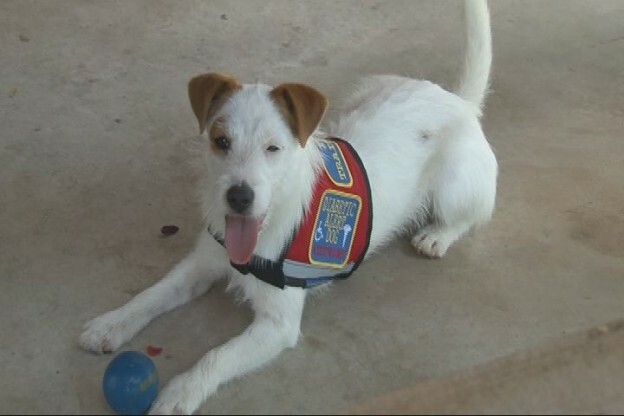 JASPER COUNTY, TX (KTRE) –A Jasper County woman is building a training facility so she can teach Jack Russell Terriers how to be diabetic alert dogs. 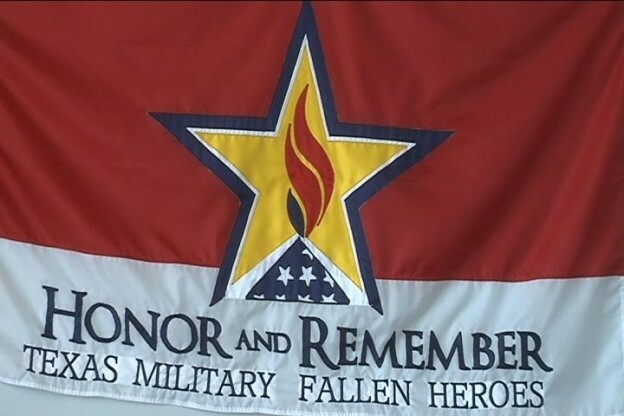 JASPER COUNTY, TX (KTRE) –A single flame set in the center of gold star, boarded by red, white and blue, represents the memory of soldiers who gave the ultimate sacrifice. 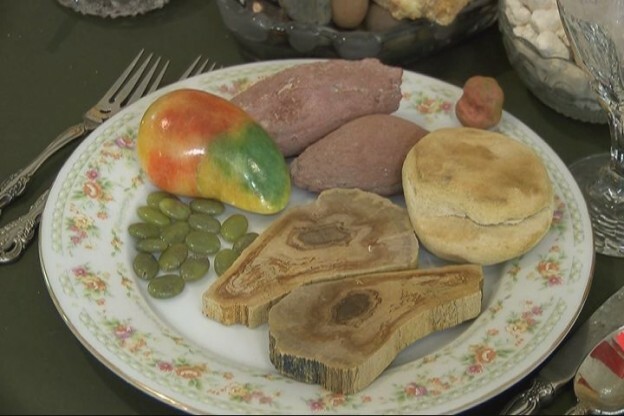 JASPER, TX (KTRE) –Thousands of rocks, minerals and gems were on display this weekend at the 19th annual Pine Country Gem and Mineral Show.